Last week of RWS/RHS Exhibition – 10% off I believe! 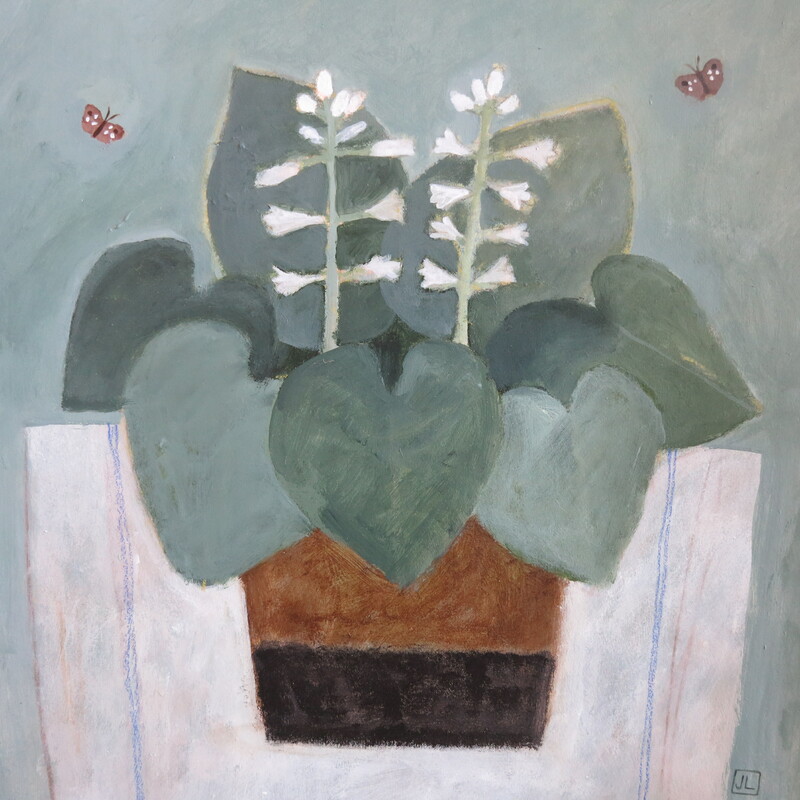 This entry was posted in A day out, acrylic, Art, artists, Exhibitions, Gardening, Royal Watercolour Society, Uncategorized, watercolour and tagged Hosta, painting, plants, RWS. Bookmark the permalink.